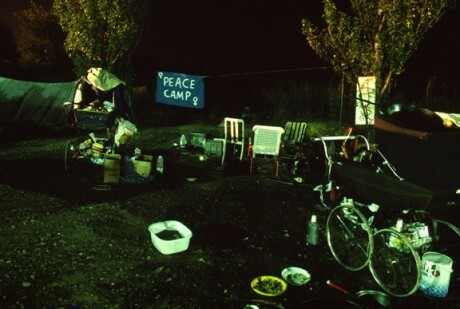 We’ve collected some links to online resources about Greenham Common Women’s Peace Camp. 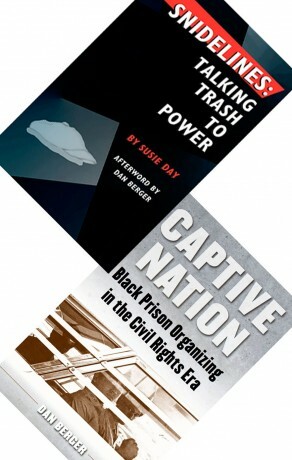 Join authors, activists, and organizers Susie Day (Snidelines: Talking Trash to Power) and Dan Berger (Captive Nation: Black Prison Organizing in the Civil Rights Era) for an informal discussion of their new books. 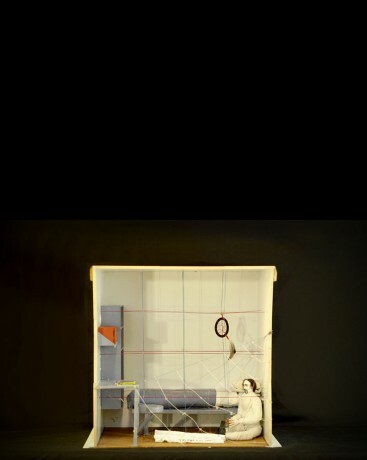 Join editors Nasrin Himada, Chris Lee, designer Jack Henrie Fisher, and contributor Josh MacPhee for the launch of the new issue of Scapegoat Journal: Issue 07/Incarceration. The Education Working Group at Interference Archive hopes to create educational opportunities that activate the collection at the archive, whether by drawing on similar themes or using the collection for inspiration and research. 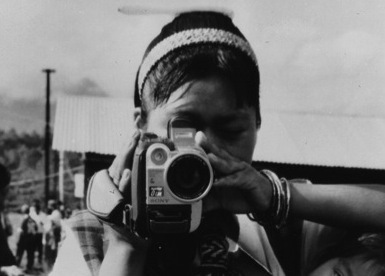 In fall 2014, we’ve put together a schedule of classes and workshops that members of the Interference Archive community as well as newcomers have proposed. Be sure to visit the Education section of our website for more info! 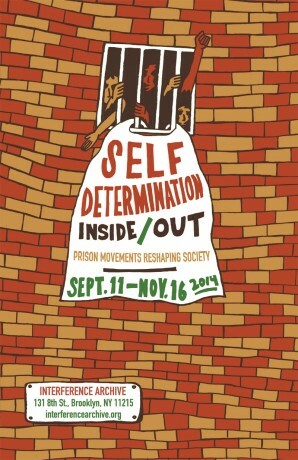 Interference Archive presents Self-Determination Inside/Out, a comprehensive exhibition and public program series featuring the cultural materials produced by incarcerated people and their allies. 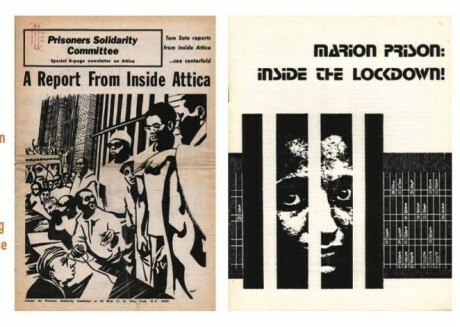 Ranging from the Attica Rebellion to political prisoners, AIDS education to prisoners-as-laborers, the struggles of incarcerated women and queer people to the current wave of hunger strikes in prisons and detention centers across the country, these materials fundamentally recast the history of the prison-industrial complex. Join director blair dorosh-walther and nd Terrain Dandridge, Patreese Johnson, and Renata Hill of the New Jersey 4 for a screening of Out in the Night. 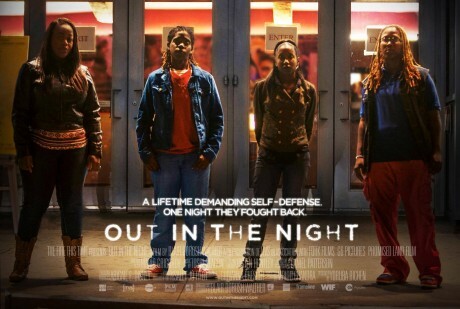 Out in the Night is a documentary that tells the story of a group of young friends, African American lesbians from Newark, who were out one night in 2006, in the gay friendly West Village in New York City, when they were violently and sexually threatened by a man on the street. They defended themselves and were charged and convicted in the courts, and smeared by the media as a ‘Gang of Killer Lesbians’. Come hear how the NJ 4’s courage and resistance challenges the misogyny, racism, and homophobia of society and the (in)justice system, and sheds light on who is granted the right to self-defense. Closing party for the exhibition Self-Determination Inside/Out to follow the screening! As part of Self-Determination Inside/Out, Milk Not Jails and RAPP (Release Aging People in Prison) host this informal discussion about the different political strategies we embrace in our fight for prison abolition. 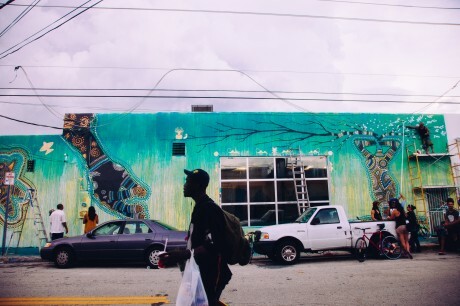 596 Acres, Sunview Luncheonette & the Interference Archive present a film and conversation on art outside and the right to shape our neighborhoods.